Grounds for Sculpture was founded in 1992 by John Seward Johnson II. 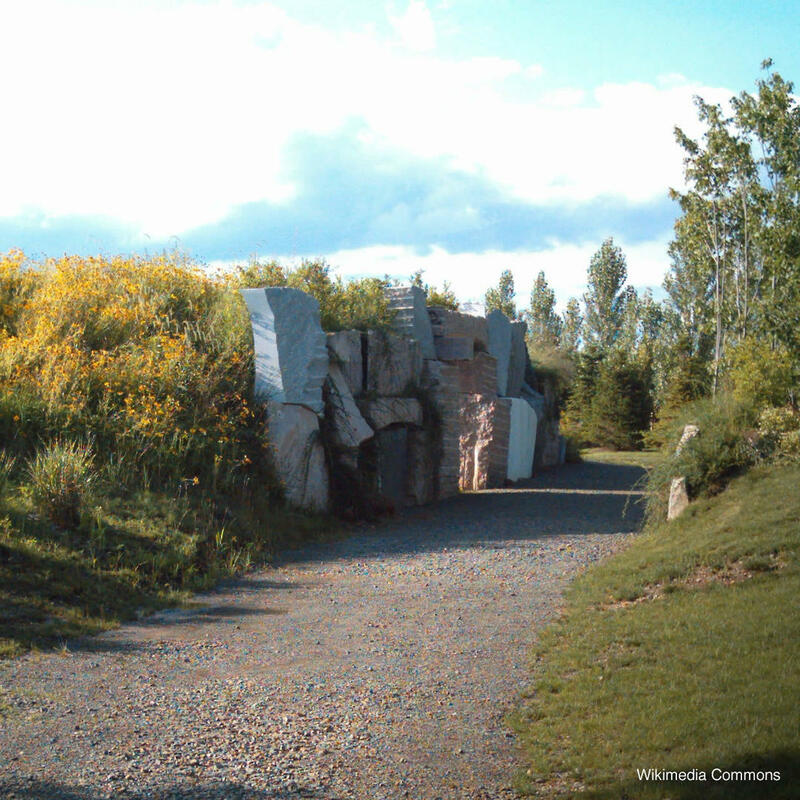 This 42-acre museum and sculpture park in Hamilton is located on the former site of the New Jersey State Fairgrounds. GFS is a nonprofit organization that is open to the public and supported by visitors, art patrons, donations, and grants. 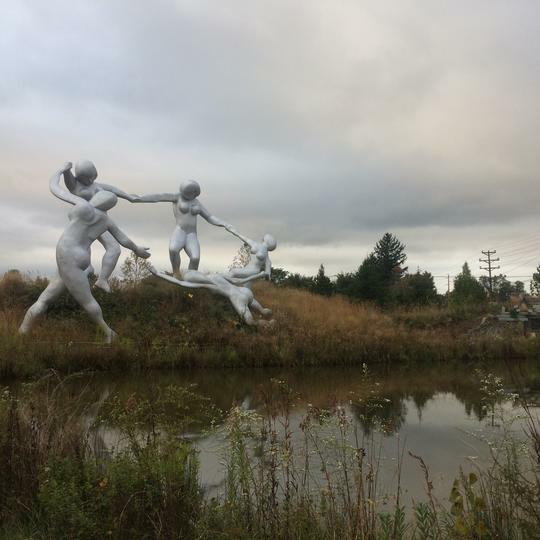 The collection of sculptures are ever changing with the works of Seward Johnson and many other artists.